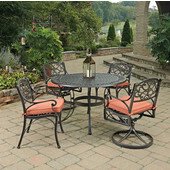 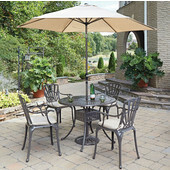 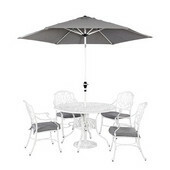 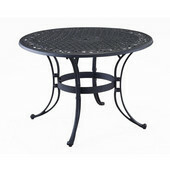 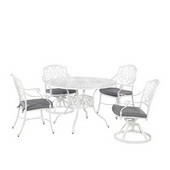 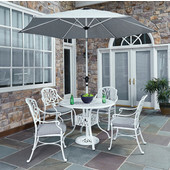 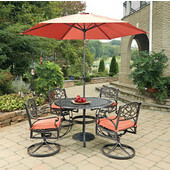 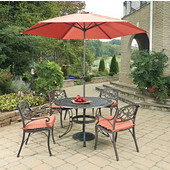 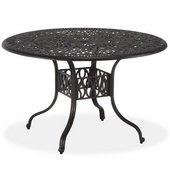 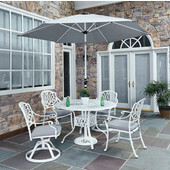 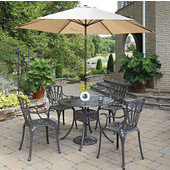 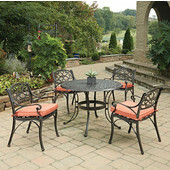 Add a durable metal dining set to your deck or patio area. 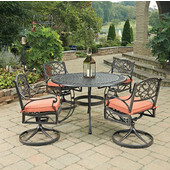 The dining sets are available in White, Rust Brown and Black finishes and you can choose a 42" or 48" round dining table or a 27-1/2" bistro table. 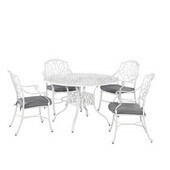 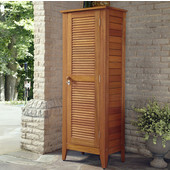 The dining furniture can also be purchased in individual pieces. 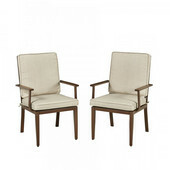 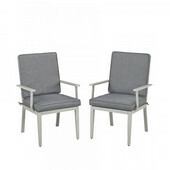 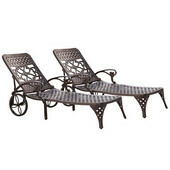 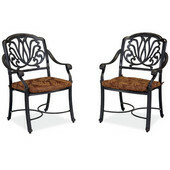 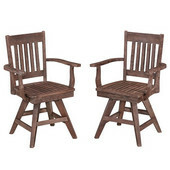 The Homes Styles rocking chairs are ideal for both indoor and outdoor use and are constructed from solid wood. 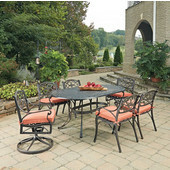 The perfect addition to porches, patios and decks, Home Styles carries rocking chairs, chaise lounge chairs, ottomans and more, available in a wide variety of colors.